Mr. Hackmann is listed in “Chambers USA”, "Who's Who In American Law" and "Best Lawyers In America", where he has been listed for twelve consecutive years. He serves on the Advisory Board for the "Environmental Manager" and was formerly on the Advisory Board for the Environmental Law Reporter. Publications include "Establishing and Managing Effective Environmental Programs in the 1990's" (Environmental Management Reports - 1991) and the Clean Air Act - Separating The Old and New Versions in Environmental Risk Management - a Desk Reference - 1990. 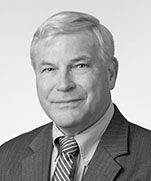 In 1993 Mr. Hackmann was a co-author of the Clean Water Chapter in the Illinois Institute for Continuing Legal Education Illinois Environmental Law Handbook and he was a contributing author to Volume 6 Designing an Effective Environmental Compliance Program in the Clark Boardman Corporate Compliance Series. Recently, Mr. Hackmann coauthored, with Robert Richards, a chapter on “Reorganizing or Acquiring Businesses Free and Clear of Environmental Liabilities” for the book “Managing Environmental Liabilities in Bankruptcy” published by Aspatore, copyright 2010 by Thompson Reuters / Aspatore. He is also a regular speaker and lecturer to Bar Associations, Trade Associations and other groups on a wide variety of environmental, energy and public policy topics. He is a frequent speaker and author on a wide variety of environmental and regulatory topics, including the Clean Air Act, Superfund and Hazardous Waste, the Clean Water Act, California Proposition 65 and developing and implementing effective environmental management programs. He has provided testimony on Clean Water Act Issues to Senate and House Subcommittee hearings. Mr. Hackmann served on the Clayton Missouri Board of Education from 1976-1986, including three years as President, in addition to serving terms as Treasurer and Vice President. He has remained active in School District activities since. Mr. Hackmann is former Vice Chair Environment for the St. Louis Regional Commerce and Growth Association, a former board member, a past chair of the RCGA Environment and Energy Committee Clean Air Subcommittee, a past chair of the full committee, and a past chair of the Bar Association of Metropolitan St. Louis Environmental Law Committee. 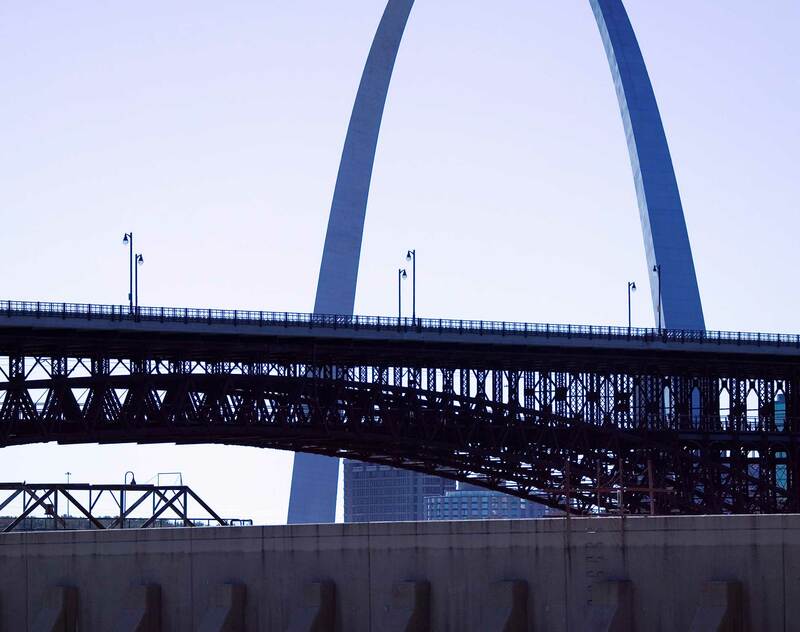 He represented RCGA on the Illinois Clean Air Forum, the Missouri Air Operating Permit Work Group, the Missouri Construction Permit Work Group, the East-West Gateway Air Quality Advisory Committee, and the Missouri Air Law Advisory Group.